In the news this week, Facebook made a surprising move with its News Feed, saying it would prioritize posts from friends and family over those from news publishers and businesses. But not all publishers are up in arms about the changes. A flurry of lawsuits was filed by 21 state attorneys general and other groups against the FCC for overturning net neutrality rules. Quirky, independent publisher The Awl is shutting down after nine years due to lack of advertising. Our Metric of the Week is Facebook News Feed Metrics, and Jessica Lessin, CEO and editor-in-chief of The Information, joins us to talk about her accelerator that supports subscription news businesses around the world. "The challenge and the thing they have to keep front and center is you can't just slap a paywall on something that isn't competitive or is the same level that is free and assume people will pay. You have to deeply think like a subscription business and the value you're offering. That's a step that many are taking right now." 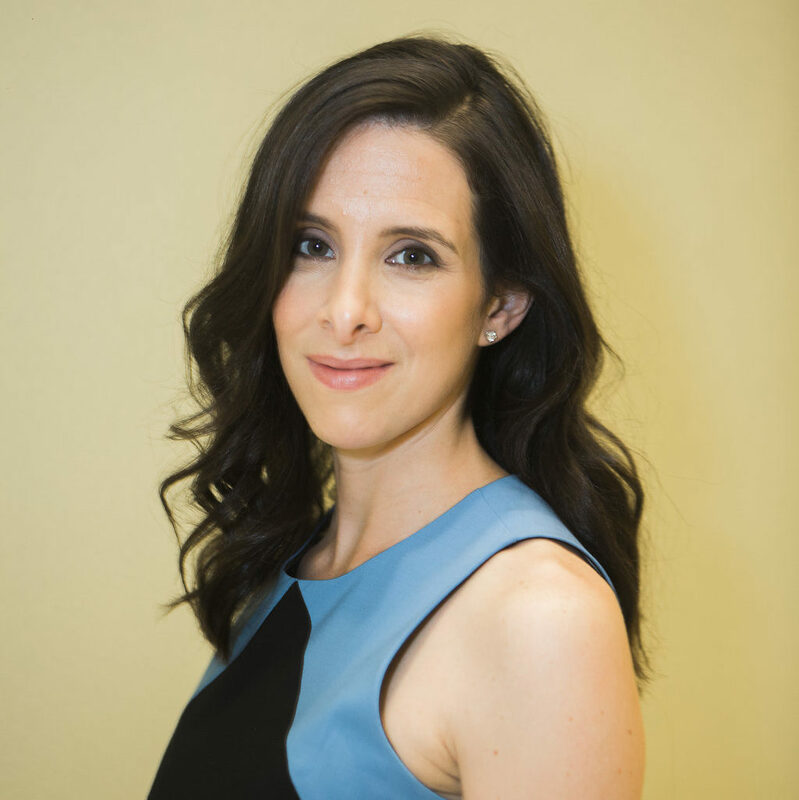 - Jessica Lessin on building a subscription based media business. 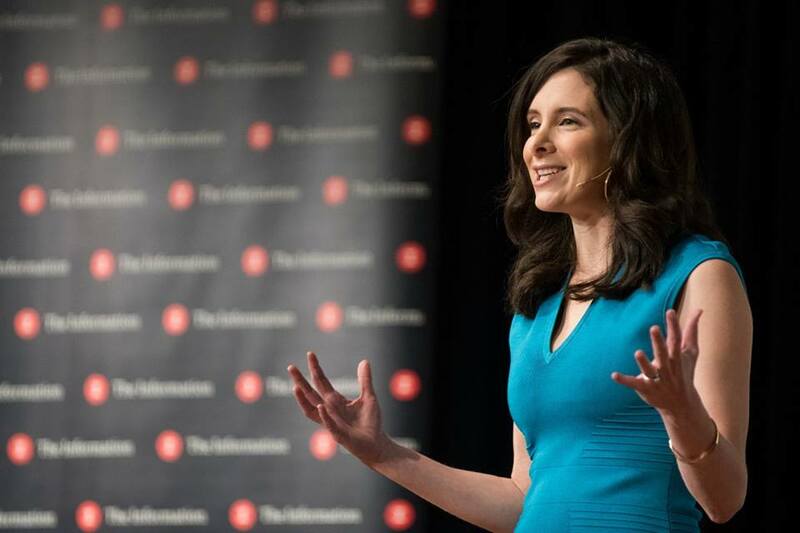 Jessica Lessin founded The Information in 2013 and is the publication’s CEO and Editor-in-Chief. She covered Silicon Valley and the technology industry for eight years at the Wall Street Journal. She was part of a team that was a finalist for the Pulitzer Prize for a 2011 series on digital privacy. Right as publishers are getting more reliant on the Facebook News Feed to deliver traffic and build engagement for them, the social giant pulls the rug out from under them. After a lot of soul searching and a nationwide tour, Facebook honcho Mark Zuckerberg and his team decided that people have a more positive experience seeing posts from friends and family rather than from media, businesses and brands. As Zuckerberg told the New York Times: “We want to make sure that our products are not just fun, but are good for people. We need to refocus the system.” In the understatement of the new year, Facebook exec Adam Mosseri said “there will be anxiety” from partners and publishers. According to Campbell Brown, Facebook’s head of news partnerships, this will mean people are “likely to see less content that comes directly from publishers.” Cue the apocalyptic score. Some took a fatalistic view. Frederic Filloux of Monday Note said that journalism has been a pain in the neck for Facebook since day one, and because of issues around fake news and bad PR, “it’s clear that Facebook will gradually pull the plug on news. Publishers should stop whining and move on.” Larger legacy publishers with a diverse revenue stream like the New York Times and Washington Post should be able to bounce back from the change without too much damage, according to a study from Parse.ly. But young upstart digital native publishers who have relied on social media referrals may see a larger impact due to the changes. According to Axios’s Sara Fischer, the change could spur publishers to pivot away from short-form video to investing in artificial intelligence and chatbots as they try and drive greater engagement. The key, as always, is for publishers not to rely on a third party for its entire business model and diversify or die. Several lawsuits were filed on Tuesday to fight the FCC’s repeal of net neutrality rules. One lawsuit was filed by 21 state attorneys general. According to New York’s attorney general Eric Schneiderman: “The repeal of net neutrality would turn internet service providers into gatekeepers — allowing them to put profits over consumers while controlling what we see, what we do, and what we say online.” Other lawsuits were filed by Free Press and Public Knowledge, as well as Mozilla and the Open Technology Institute. It was a foregone conclusion that there would be a legal fight after the repeal of net neutrality by the FCC under President Trump, and now the courts will have to weigh in. Notably, the lawsuits are coming before the FCC repeal is printed as part of the Federal Register. Mozilla’s chief legal and business officer Denelle Dixon wrote in a blog post that this is because federal law is ambiguous about how soon the suits could be filed. There’s also an effort in the U.S. Senate to override the repeal but they only have 50 votes, 1 vote shy of passing, with all Democratic Senators on board plus Susan Collins of Maine as the lone Republican joining them. If the resolution passes not only would it restore net neutrality it would also prevent the FCC from passing similar measures in the future. But the problem is that they only have support from 80 members of the House of Representatives and Speaker of the House Paul Ryan might not even bring it to a vote. For those who support net neutrality, it appears that the courts will be their best bet for now. The Awl was founded in 2009, when starting a scrappy group blog on WordPress seemed like a good idea. Like other blogs of the time it grew and spawned sister sites: The Hairpin, The Billfold, and Splitsider. The Hairpin will also be shut down, while the Billfold and Splitsider will continue for now. But where digital publishing was once the wild west it has now become a crowded field with social media platforms gobbling up digital ad dollars. The role of publishers on platforms was a favorite topic of The Awl, but the site had its own trouble with platforms switching from WordPress to Medium and then back to WordPress after a year. The loss of founders like Choire Sicha also hurt the site. In the long run, it will take more than biting, eccentric commentary to run an online business, which requires a lot of financial support from its community. A story about an anonymous woman’s date with comedian Aziz Ansari that ran on Babe.net has been criticized for sensationalizing her story. Under pressure from British politicians, Facebook will investigate whether Russians influenced the results of the Brexit vote. According to a new Gallup/Knight survey, Americans say that having more news sources makes it harder to stay informed. And pioneering group blog HuffPost will be ending its section of unpaid bloggers, relying on paid contributors.